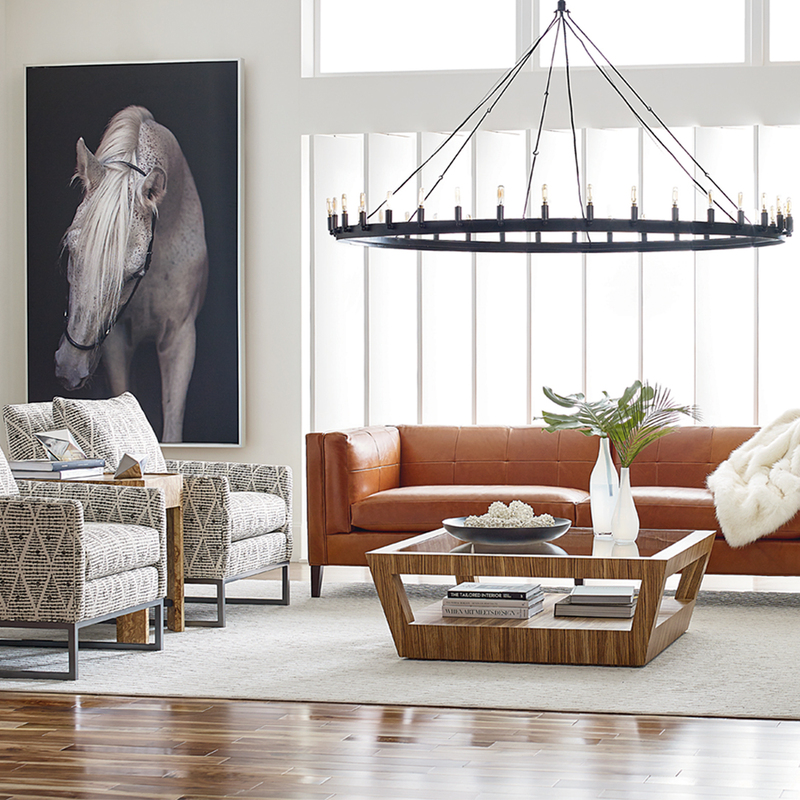 We’ve partnered with one of our favorite furniture companies, CR Laine, to bring you the Simplicity program. We like to describe Simplicity like this. 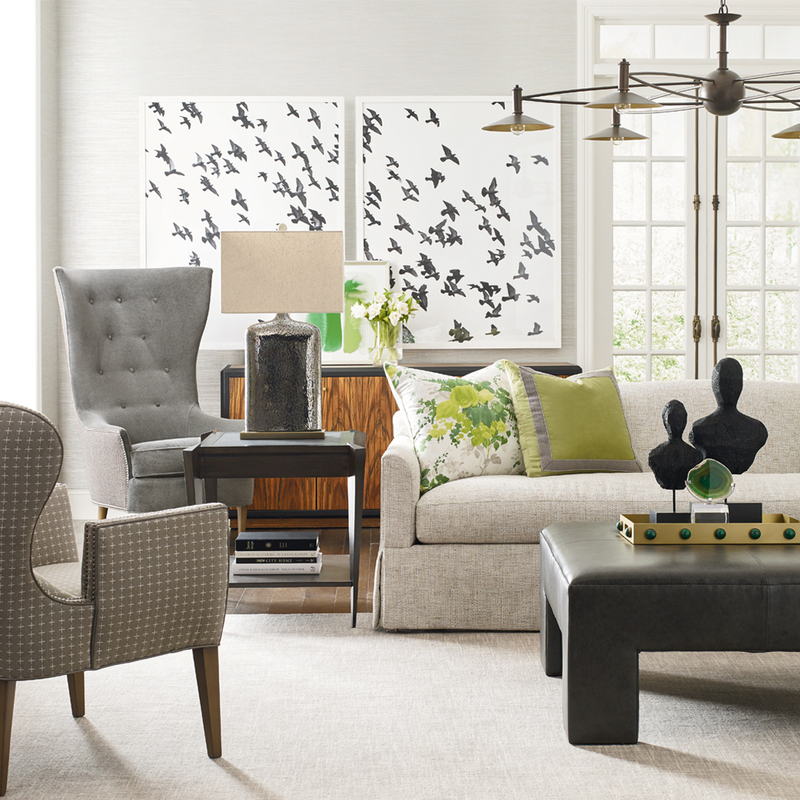 CR Laine paired their most popular upholstery frames with their most popular fabrics (most of which are family-friendly performance fabrics) and offers it at really good prices. Because we are so excited to introduce you to Simplicty, we are having a promotion. 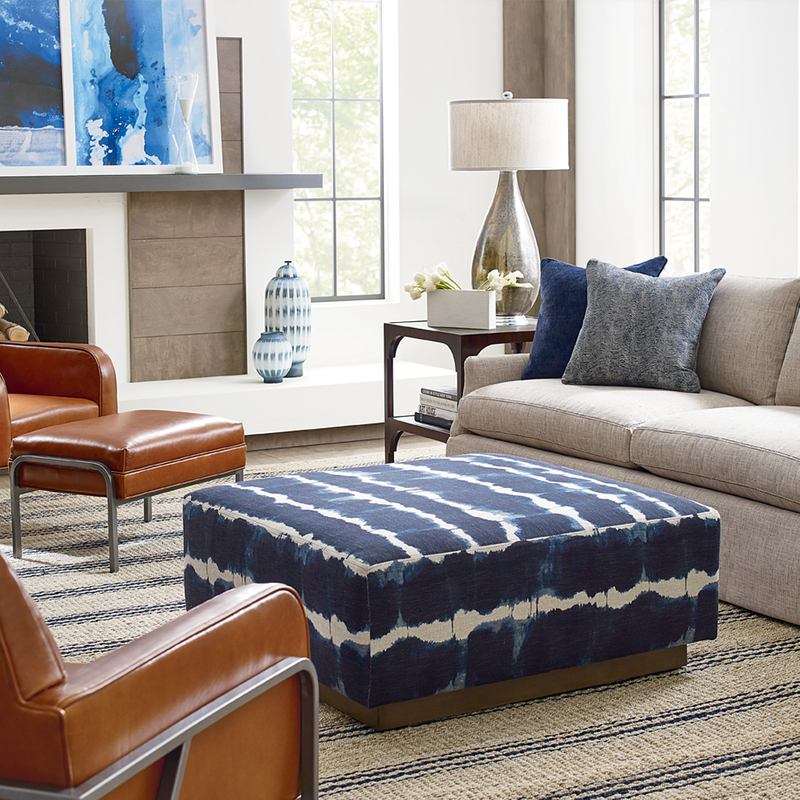 Save 20% OFF all CR Laine upholstery April 1 – April 28. 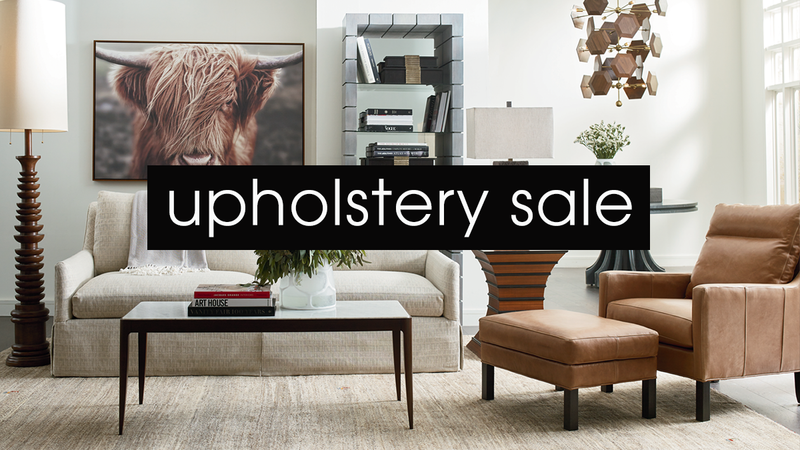 That’s 20% off the savings already built into the Simplicty line and is good on all in-stock and special order pieces. Preview styles at crlaine.com or stop in to browse fabrics and get a hands on feel for the styles. You’re going to love it! !